What is the future of Bolhão’s market? When I write a story I always think how I can bring people into it: I impersonate the life of a historical character, I ask locals how they feel about a particular event, I wonder how ancient people used a particular building. It is not enough to bring facts to the table; people must be on it too, colouring my stories with their dreams, hopes and opinions. People are indeed a key point in the life of a city and I wanted this to be reflected on Portoalities. 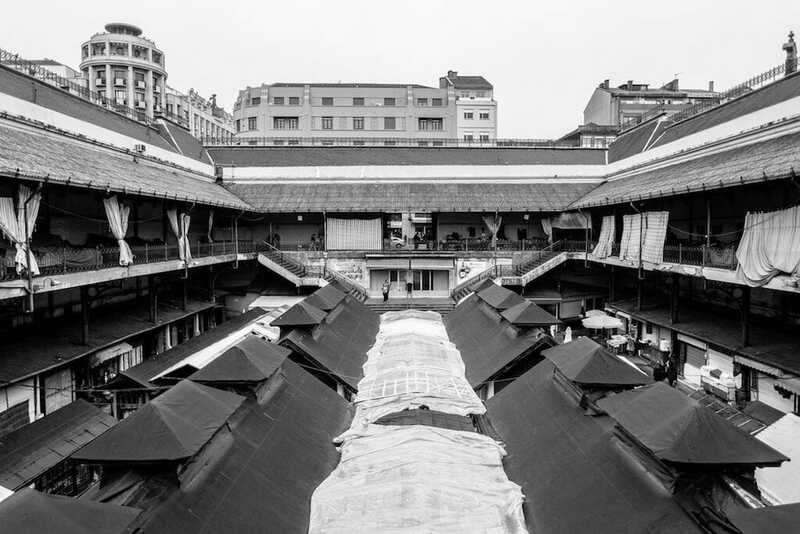 So when I started writing about Bolhão’s market I didn’t know what story I wanted to tell, but I knew where I could get my inspiration from: the vendors that work every day inside this century-old market, opened in 1914. That was when I came across Hugo and Patrícia, a lovely couple that has a fantastic wine house dedicated to products from the Douro valley region (the most AMAZING wine region in the world – you can check it on my posts dedicated to it!). Their story begun in 1930s: it was when Hugo’s grandmother, Maria Guilhermina, started selling flowers in the market. Back then, there were no public transports so she and her mother used to carry flower baskets on their back all the way from Vila Nova de Gaia. It was a hard journey for a 7 year old girl, but it paid off. After all, Bolhão was the main market in Porto, supplying not only this city but also major cities on the Northern region, such as Braga, Guimarães and Santo Tirso. The market opened at 7am but, at this hour, already half of the day’s business would already have been sealed on the nearby streets, where vendors where waiting for the gates to open. People would come from very far away with their egg baskets and their empty milk bottles. They would buy fresh vegetables and fruits for the entire week. And they would wait patiently for their turn on the live poultry stores, for the chickens and rabbits being killed on the slaughterhouse inside the market. 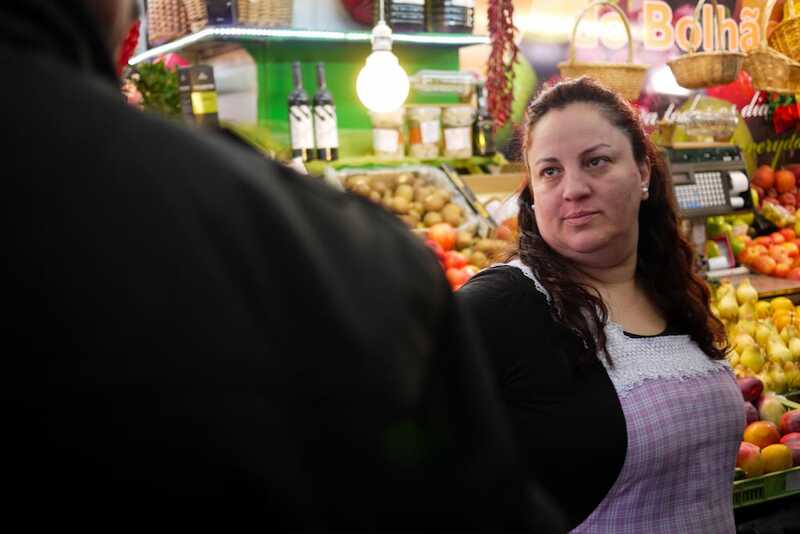 Such busy times proved good to Guilhermina and throughout the years she acquired two stores inside the market. 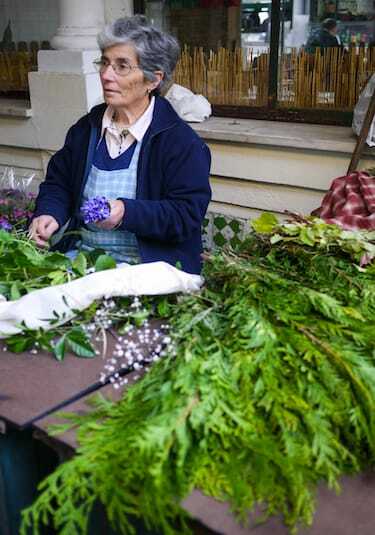 Being a small family business, she brought one of her daughters, Maria Albertina, to help her on the flower shops. “I was a bit lazy with studies so I started coming to Bolhão with my mum when I was around 9 years old. When I was 18 I started working there permanently” says Maria Albertina, always with a busy pair of hands and a shy smile on her face. 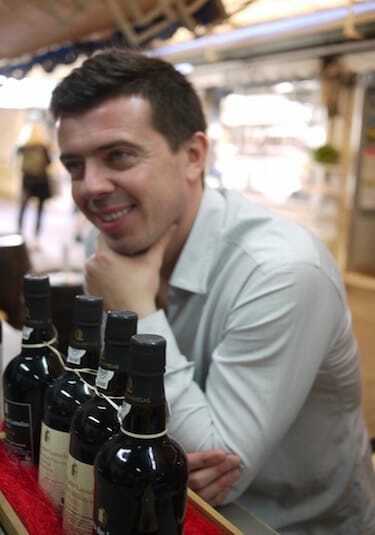 “I only left Bolhão in 2006. Business had been deteriorating, with the rise of shopping malls and supermarket chains. Moreover, it was forbidden to park outside the market, so people didn’t come as often as it was rather inconvenient. And it was around that time that the town hall advised us to leave the market as it was in risk of collapse”. Maria Albertina took the decision to leave the market and open a flower shop just across the street, where she works nowadays. The stores that Guilhermina owns inside Bolhão were closed, being used solely as warehouses. Hugo, Maria Albertina’s son, together with his wife Patricia, always wanted to bring back to life one of the family stores and for years they kept trying to pass it from Guilermina’s name to Hugo’s without success. After 6 years, the town hall allowed them to change the commercial activity of the store and they were finally able to make their dream come true. And so they opened Bolhão’s wine house, which combines the atmosphere of an ancient flower shop with the trendiness of a modern wine house. Not only were they able to open a “new” place inside the market, they also became part of this family of vendors that has been together for decades. As much as they can, they buy the products they serve on their wine house from other vendors, as they want everyone to profit from their operation. 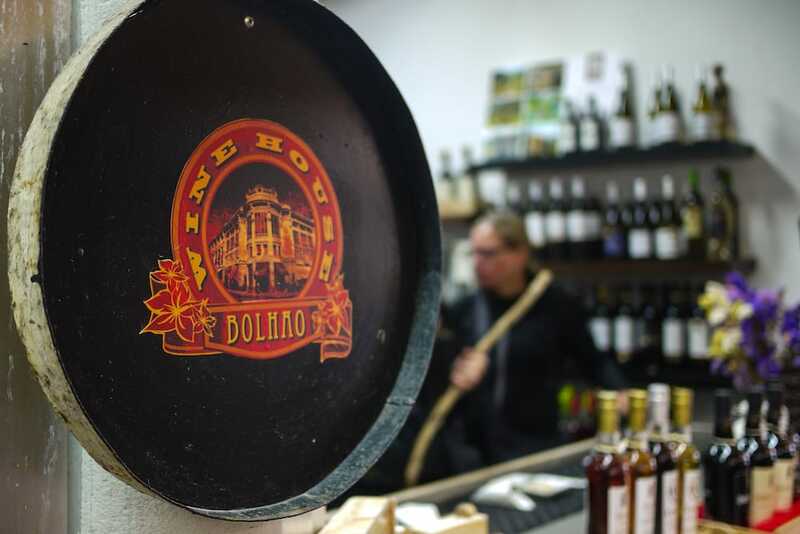 And, if you can find a product inside the market that they don’t sell in their wine house – let’s say, a specific cheese-, they allow you to bring it and enjoy it there. How cool is that?! The market is a totally different place than what it used to be during Guilermina, Maria Albertina and even Hugo’s childhood – it desperately needs renovation, both in terms of physical structure and functionality, as it no longer serves the needs of a crazy-working-hours population that prefers to do their weekly shopping on supermarkets. 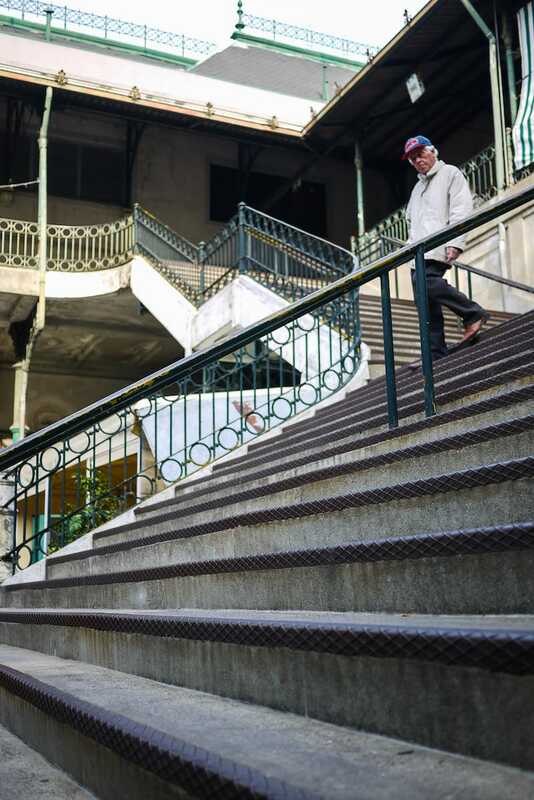 The market was even in danger of being transformed into a luxury hotel | offices, but fortunately the population of Porto prevented this from happening, as Bolhão’s market is key to our local culture. There is no other place that keeps Porto spirit alive as Bolhão’s market; no other place where you meet tripeiros in their purest form. 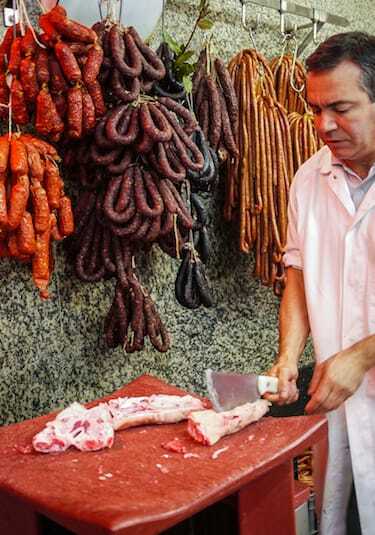 The current Mayor, Rui Moreira, recently presented a new solution: Bolhão’s market will have a covered ground floor, where the fresh market, butchers and fishmongers will be installed. The curtains that nowadays sellers run on the first floor, to protect fresh products from the sunlight, will continue to be there, although it is expected that they will protect people who set up the terraces of the restaurants that should be born in South wing of this floor. In the North wing there will be multipurpose structures that can receive both seasonal markets, educational activities and other purposes. 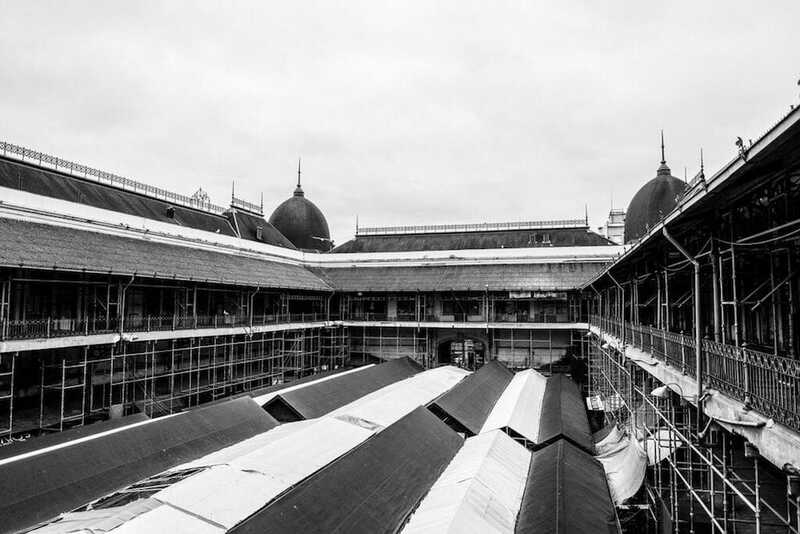 Nuno Valentim, the architect in charge, says that “we will be absolutely caring for a building that is singular,” stressing that the renovation project is based on three areas: “the building, the market and people.” I must say that I have great faith in this “hybrid” project. 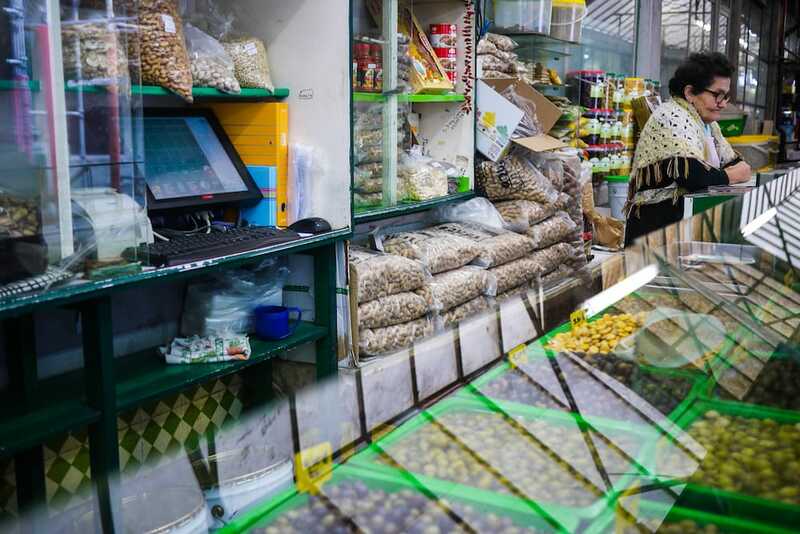 When it comes through, I believe it will reach a good balance between keeping the original spirit of the market alive (with the vendors on the ground floor) and bringing new customers and functions to the market (with the restaurants on the first floor). And this is absolutely necessary: in order to survive, structures need to adapt, to reconquer their space in the lives of people. And, while I am enjoying a glass of Moscatel do Douro at Bolhão’s wine house, having a chat with Hugo and looking at Guilermina’s picture hanging on the hall, I can only smile and hope that I will soon see this historical market back to its glory days.